Alonia E. Butler, age 78, of New Smyrna Beach, died Saturday, August 25, 2018 at Florida Hospital New Smyrna. Born in New Smyrna Beach to Elgin and Arlena McClendon, Alonia was a life long resident, a member of Mt. Calvary Missionary Baptist Church, New Smyrna Beach and a graduate of Chisholm High School. Survivors include 2 sons, Scotty Butler and Edward Butler, III and a loving devoted dedicated son, Randolph Butler; host of grandchildren; sister-in-law, Mildred White; other relatives and friends. 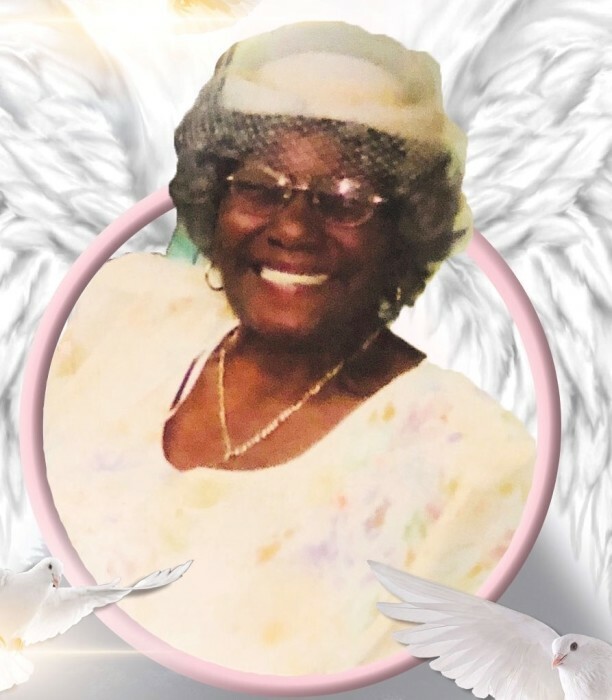 Alonia was preceded in death by her husband, Edward Butler, Jr. on December 29, 2016; 2 daughters, Victoria Butler Brooks and Elizabeth Butler Clark; 3 brothers, William Rollins, Herman White and James McClendon; sister, Frances Baptiste and her parents. Funeral service will be 11:00 a.m. Saturday, September 1st at Mt. Calvary Missionary Baptist Church with Dr. Douglas Hamilton, officiating. Friends will be received before service at the church. Burial will be 11:00 a.m. Tuesday, September 4th at Cape Canaveral National Cemetery, 5525 US Hwy 1, Mims.